Do you know a college student from Charlotte, DeSoto, Polk, Sarasota, Manatee, Lee, or Hardee County, FL in their junior or senior year studying an environmentally related field? 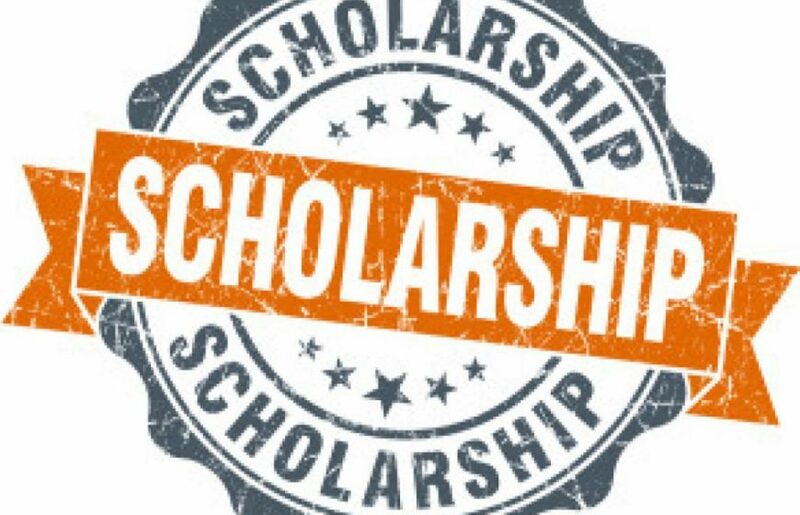 If so, they may be eligible to receive a PRAS sponsored scholarship. Up to two highly qualified college students will be awarded $1,000 each. If you are or know a college student with professional goals to pursue an environmentally related career, enrolled in a 4-year college, with a declared environmentally related major (e.g. 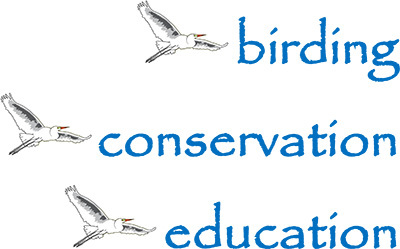 conservation biology, environmental education, wildlife conservation, zoology) they may be eligible to apply for the Peace River Audubon Society Scholarship for Environmental Studies. Deadline for application is March 1, 2019.